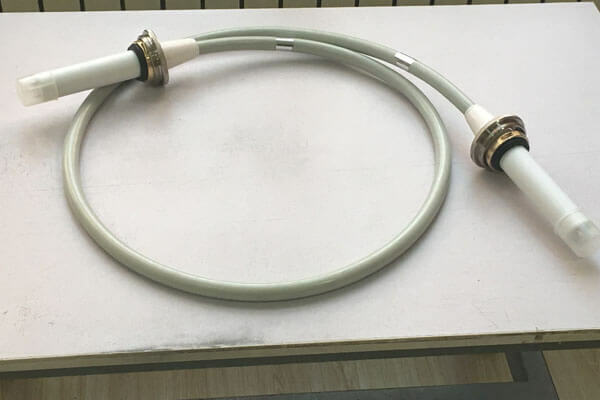 75kvdc cable for X-ray is an important part of the X-ray machine, and our high voltage cable is also equipped with a high voltage cable socket, so that the cable connected to the X-ray generator and X-ray tube or other equipment. Newheek 75kvdc cable for x-ray meets federal standards. X -ray cable has a variety of specifications for cable ends and lengths. 3 or 4 core cables . Straight or elbow cable.Movable flange and contacts.The outer sheath adds elasticity to the cable sheath for the foaming structure and provides excellent protection to the internal structure. Newheek 75kvdc cable for x-ray with good flexibility, low noise, high voltage characteristics, such as wide margin of safety.